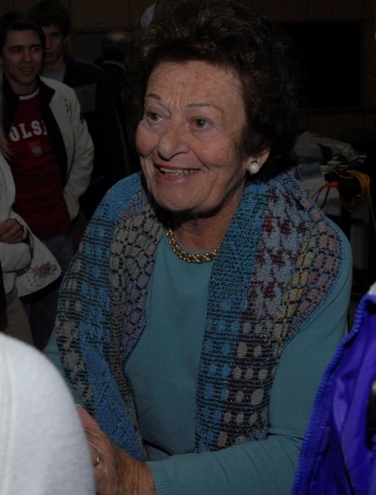 The Battle Creek community was fortunate to have been able to host such a courageous and remarkable individual as Gerda Weissmann Klein. Her powerful message of hope, love and humanity made a profound impact on both students and adults. Even amid the tragic events of April 16 and the shootings in Blacksburg, Virginia, Gerda Klein reminded us about the resiliency of hearts to heal, and the need to sustain hope and freedom.